As a small business owner, you have a picture of your ideal client. This person needs your products or services, appreciates the aspects of your business that set you apart from the competition, and is a regular repeat customer. You’re always on the lookout for that “golden goose” client. Imagine that you meet someone at an event who has the potential to be that “golden goose” client. Let’s call her Sally. Sally seems interested, and tells you to give her a call near the beginning of next month if you don’t hear from her first. You wait, but Sally never walks through your door. So you pick up the phone to call her on the date she requested, and you’re surprised at the lukewarm reception you receive. “I’m sorry,” she tells you, “I forgot all about our conversation, and I bought that product/service elsewhere already.” You lost Sally’s business to the competition. 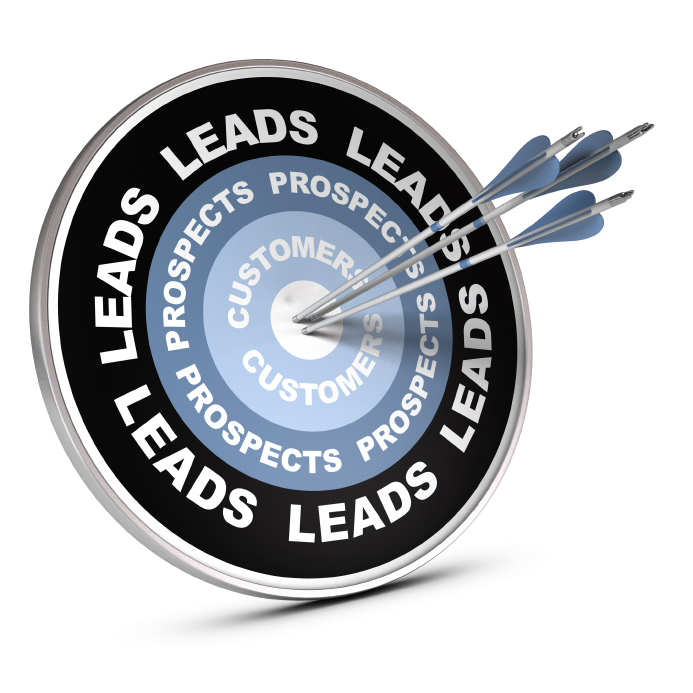 In the sales world, you may have heard about something called “nurturing the lead”. Most customers won’t make big decisions on the spur of the moment, so you need to slowly gain their trust. Once they get to know you and your business, they build confidence in your services or products. You should ask potential clients for a series of smaller commitments, because science has demonstrated time and again that once someone has said “yes” to you a few times, they’re less likely to say no in the future. In online marketing we do this by asking potential clients to make small commitments; read this blog, watch this video, or interact with this Facebook post. Remember, the competition is also courting your potential clients. So to the clients, you’re often just another person trying to get them to spend money. That’s why setting yourself apart from the crowd, and slowly building a relationship, is the best way to gain a loyal, long-term customer base. Build a relationship through online marketing. When you meet an ideal client, asking them straightaway for their business will nearly always backfire. Instead, use online marketing to slowly nurture the lead. Rather than pushing for a sale, perhaps connect with them on Facebook. Once you’re connected online, they will get to know you through your posts. Or, if you ask for their email address, you can send them regular updates full of valuable information (hopefully you have an email drip system in place). Now you’ve set yourself apart from the competition. Your ideal client is getting to know you. Instead of some pushy guy asking for their money, you’re a knowledgeable expert in your field. You offer useful products they need. You’re funny, insightful, or a dedicated head of your family. That client feels like they know you, and people almost always prefer to do business with those that they know well! Now imagine if you had taken these steps before picking up the phone to call Sally. She would have remembered you, and would have been much more receptive to your call. It’s likely that Sally may have even called you before you called her since she clearly needed your product or service. As a business owner, you may often find yourself in a difficult position. You don’t want to be pushy and turn off your customers, but you don’t want them to forget about you either. 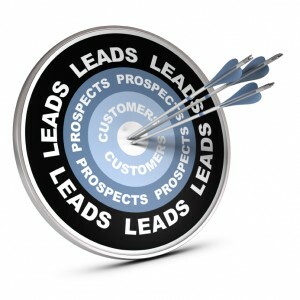 This is why online marketing is the ideal way for small business owners to stay in touch with their leads. The power is always in the customer’s hands; they can open your email when they want, read your blogs when they have time, and interact with your social media posts if they are interested. If you’re contacting them regularly with information they want or need, they will choose to interact with you. You don’t come across as obnoxious or overbearing, but you get a chance to nurture the relationships that you want! As you hone your email and social media marketing skills, you will discover that ideal clients like Sally no longer forget about you. Instead, you become a household name. And when they need a product or service like yours, those clients will come walking through your door.